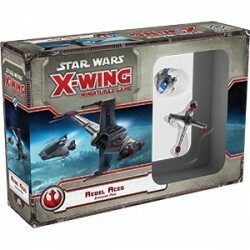 Recreate the drama of the Rebellion’s desperate escape from Hoth and explore new adventures in the Star Wars galaxy with the Rebel Transport Expansion Pack for X-Wing™! 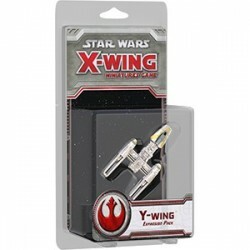 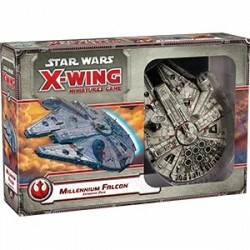 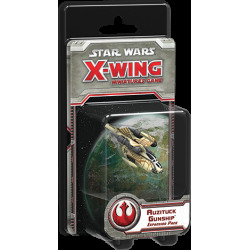 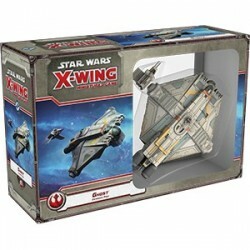 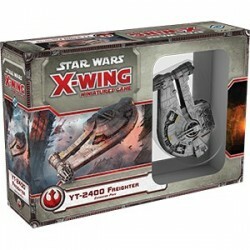 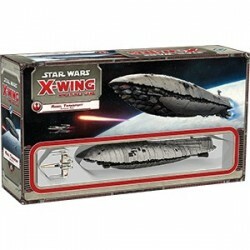 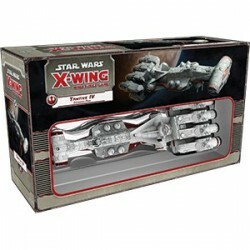 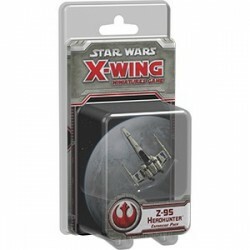 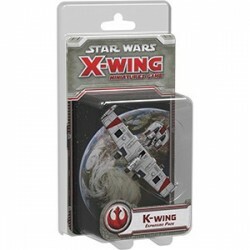 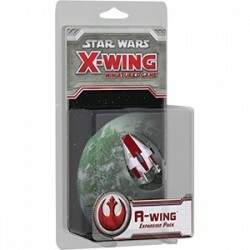 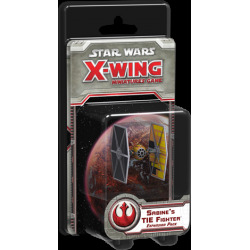 Bring the B-wing to your games of X-Wing with the B-Wing Expansion Pack. 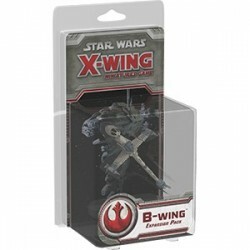 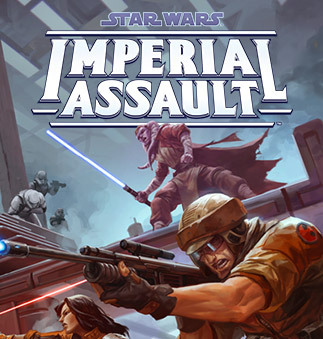 The B-wing’s heavy weapons array and resilient shielding quickly solidified it as the Alliance’s most formidable assault fighter. 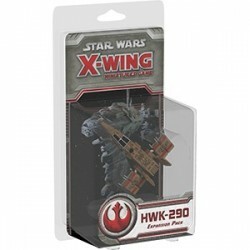 Z-95 Headhunter offers an extremely efficient missile platform, better enabling the Alliance to match Imperial forces ship-for-ship. 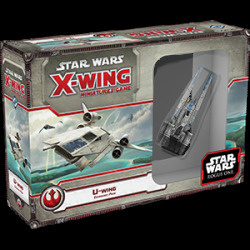 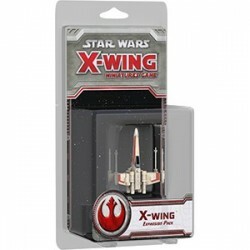 A starfighter that combines the best of the X-wing’s firepower and durability with the A-wing’s speed and maneuverability. 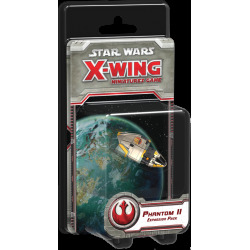 A fast and resilient light freighter, the YT-2400 features thirteen weapon emplacement points, making it an attractive vessel for smugglers! 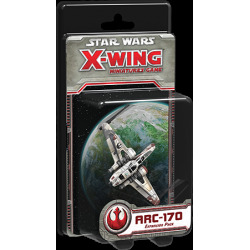 Join the Rebellion and fight for freedom across the galaxy with the Rebel Aces Expansion Pack for X-Wing™! 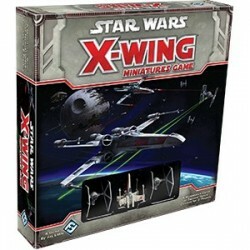 Spark your own rebellion against the Galactic Empire with the Ghost Expansion Pack for X-Wing™!